British supermarket, The Co-op, has unveiled a fully biodegradable paper tea bag, which it says “could save nine tonnes of plastic every year from being dumped into household rubbish and compost collections”. 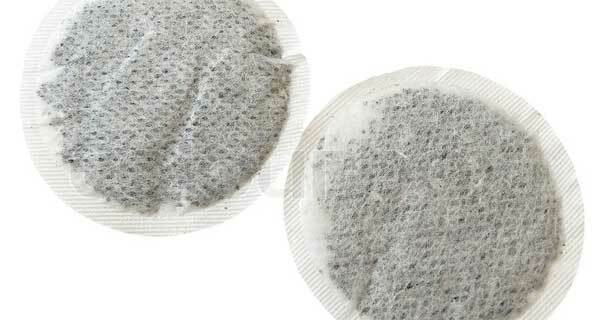 The convenience retailer’s own-brand ’99 Tea Blend’ will be developed without polypropylene, which is an industry-wide method used to enable teabags to hold their shape. The Co-op, which sells around 4.6-million boxes of tea annually (around 367-million teabags) has joined forces with its tea supplier, Typhoo, and Ahlstrom-Munksjö, specialists in sustainable fibre solutions, to develop the new method of heat sealing bags which will eliminate the use of the more widely-used plastic seal. A new bio-degradable bag, which is due to undergo testing in February, could be on shelves later this year. Intended to be rolled out across The Co-op’s entire own-label standard tea range, it will be fully compostable in food waste collections after use. Co-op Food CEO, Jo Whitfield said: “Many tea drinkers are blissfully unaware that the teabag from their daily cuppa is sealed using plastic. “Even though it’s a relatively small amount, when you consider the six billion cups of tea that are brewed up every year in the UK, we are looking at around 150 tonnes of polypropylene – that’s an enormous amount of accumulated plastic waste that is either contaminating food waste compost collections or simply going to landfill. 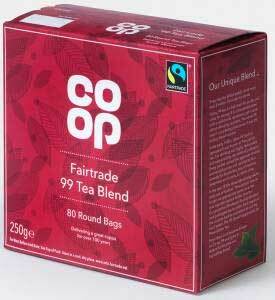 The Co-op aims to have 80% of its product packaging to be recyclable by 2020. Last year, the supermarket revealed plans to start selling food products beyond their best before dates in a bid to cut food waste.